Angela - great! Love the variety! Jennifer Wilcox - Good looking family. 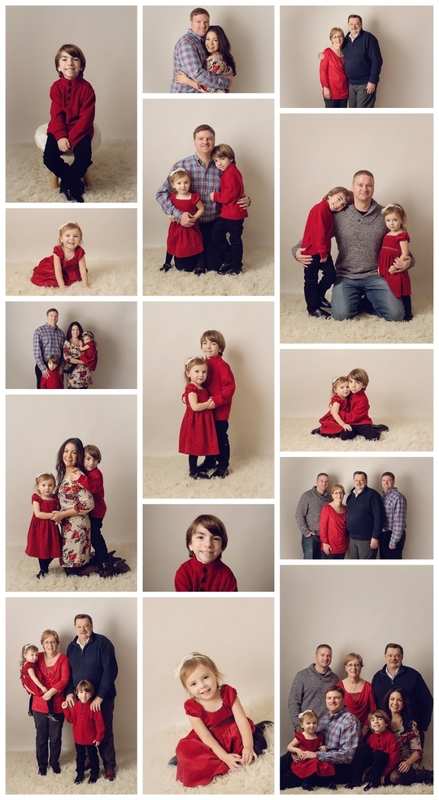 Eden - Great variety of family photos! Love the Christmas colors. 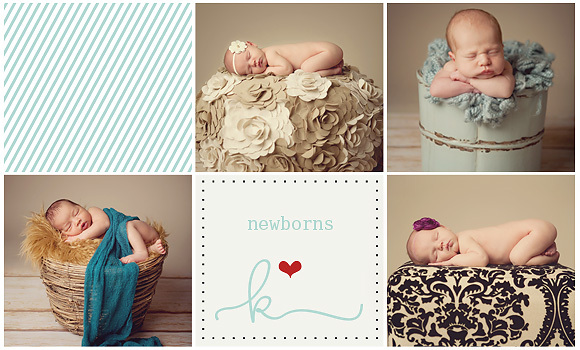 Meghan Rickard - Very cute! What a great idea! jamie siever - Love these! You rock the studio work like no one else!